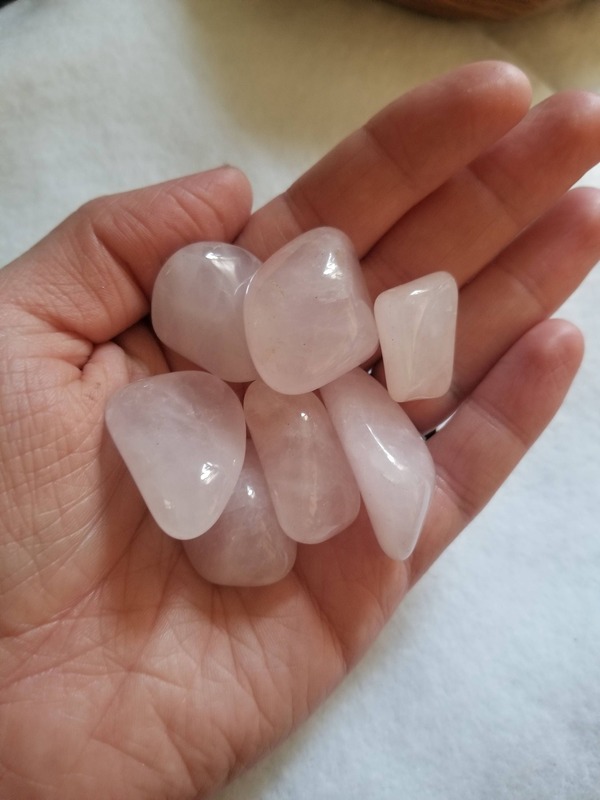 Tumbled Rose Quartz Stones. 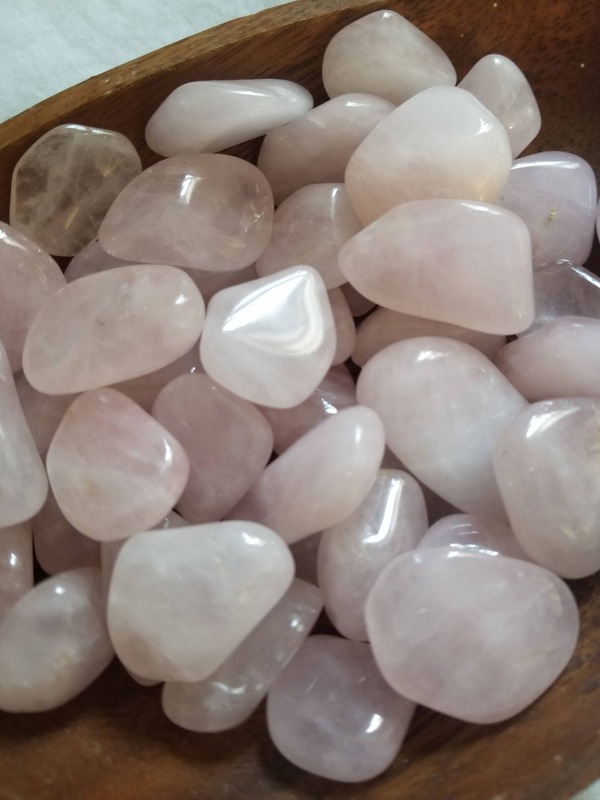 Each Stone will be Reiki Attuned before shipment! 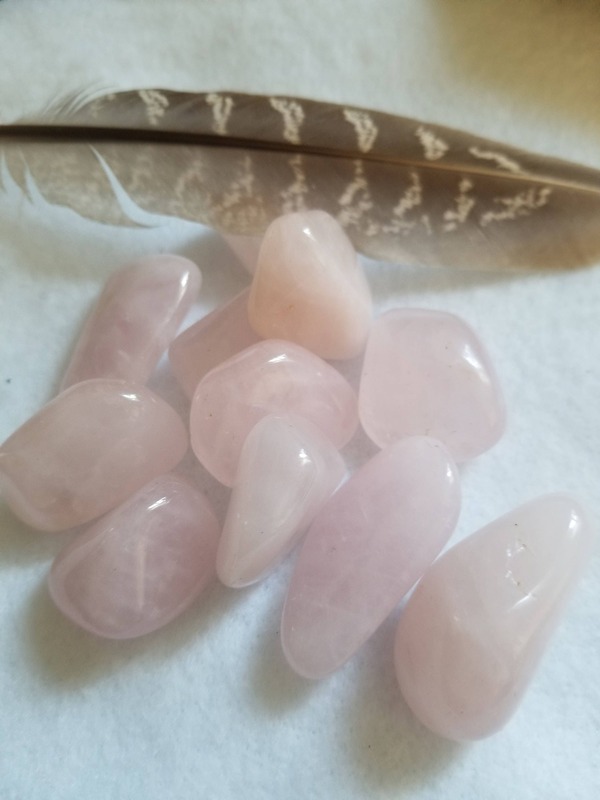 Random stone(s) will be sent, but all will be similar to ones pictured! 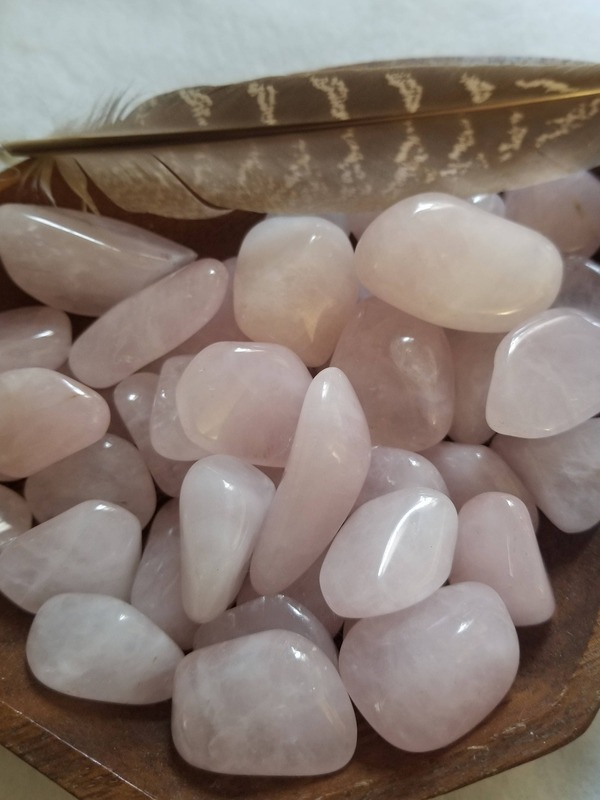 Rose Quartz is a Heart opening stone, used for the Heart Chakra, circulating love and healing emotional and internal wounds. It is also beneficial to the female reproductive system and is believed to aid fertility. Beautiful! Fast shipping and great prices!